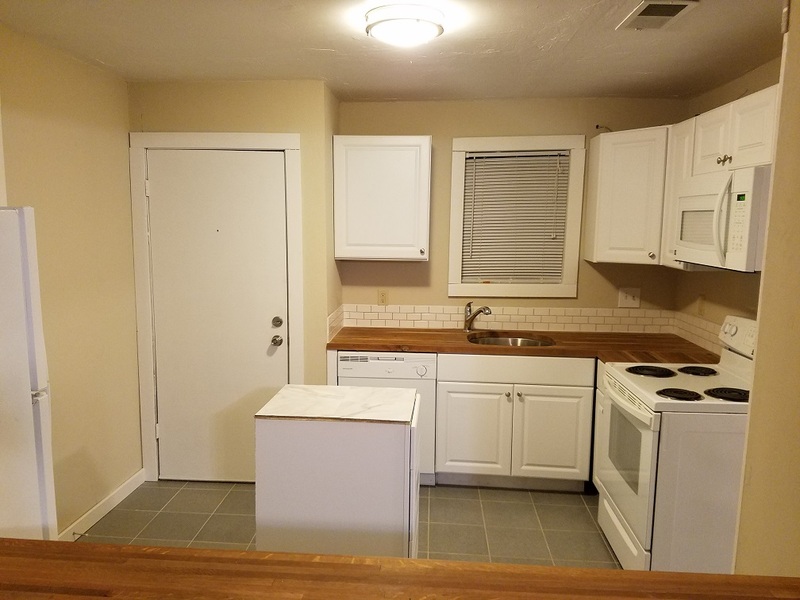 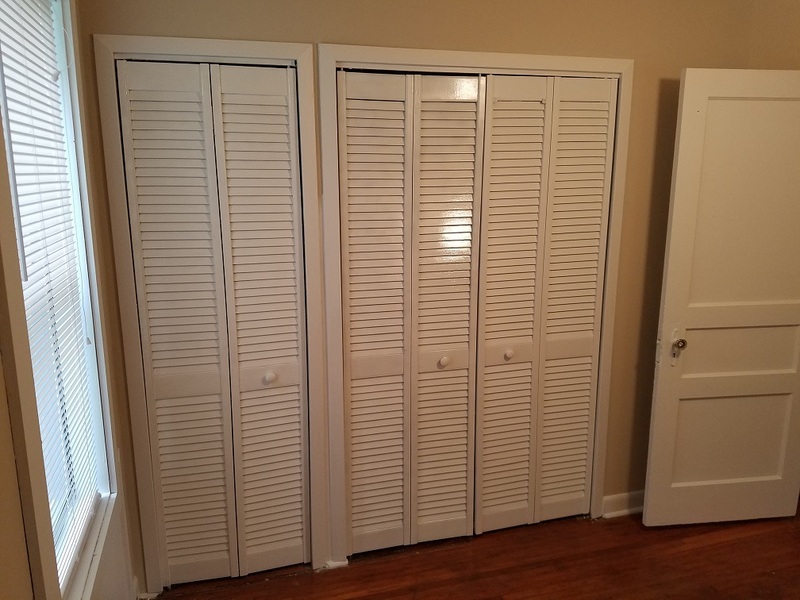 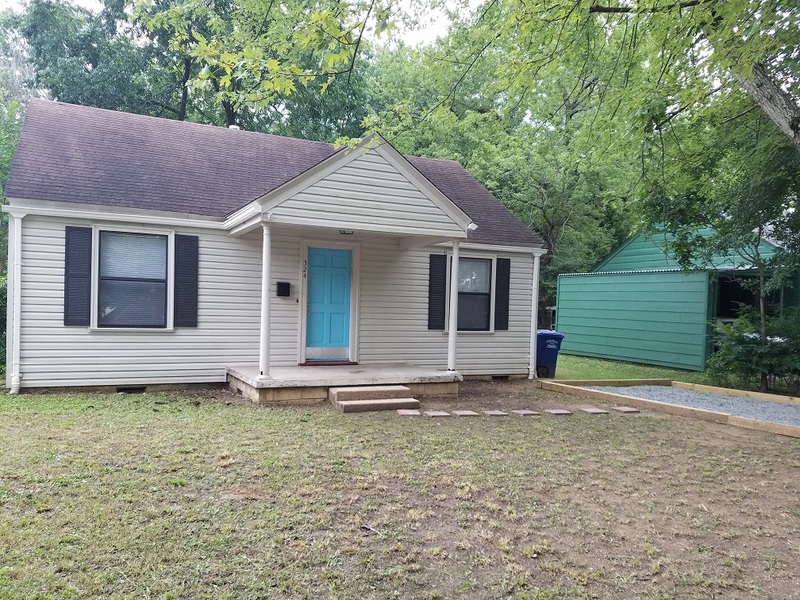 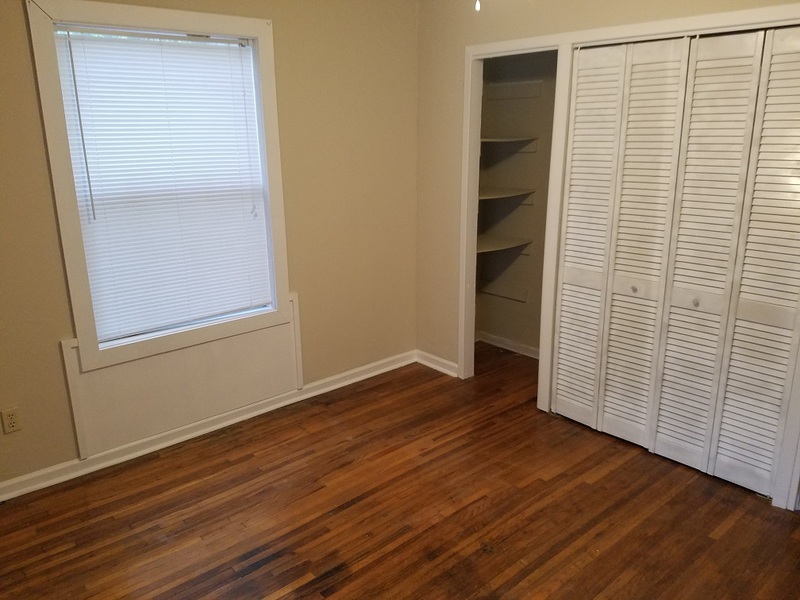 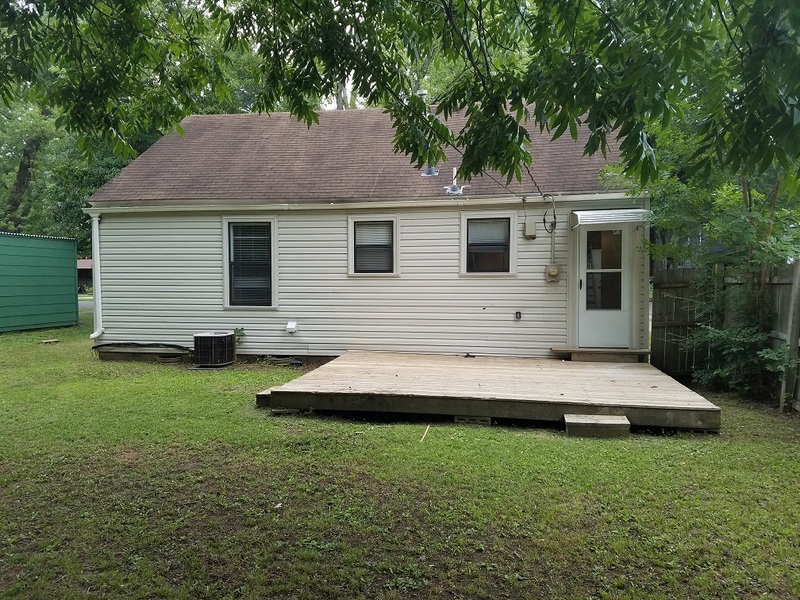 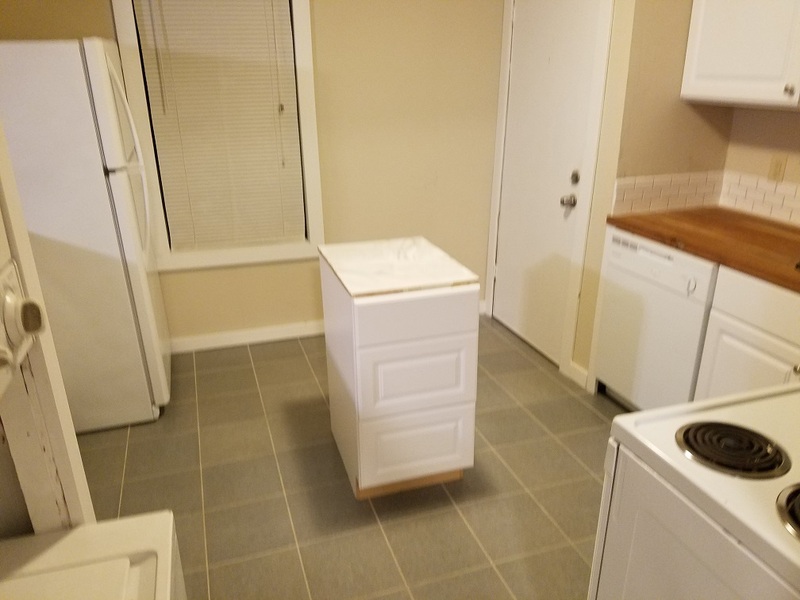 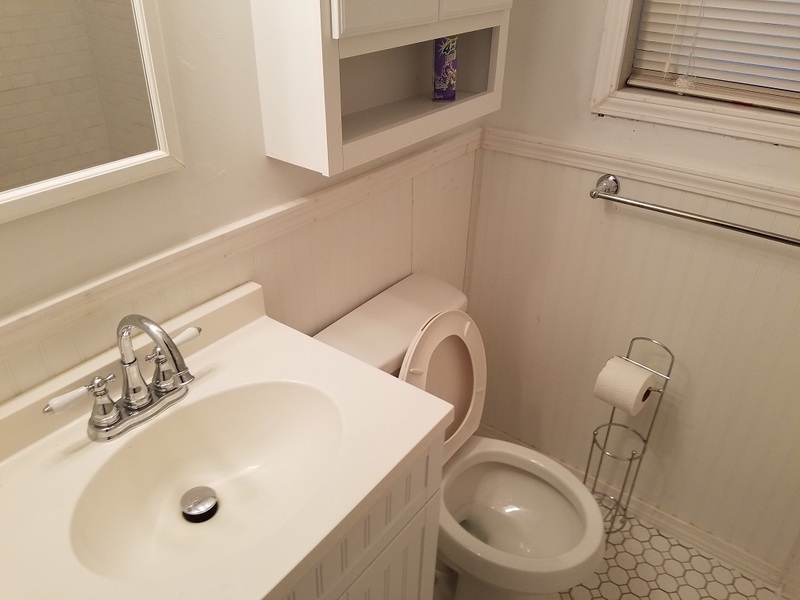 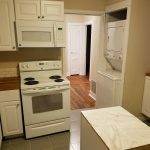 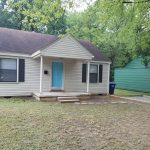 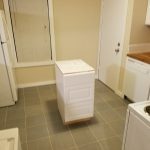 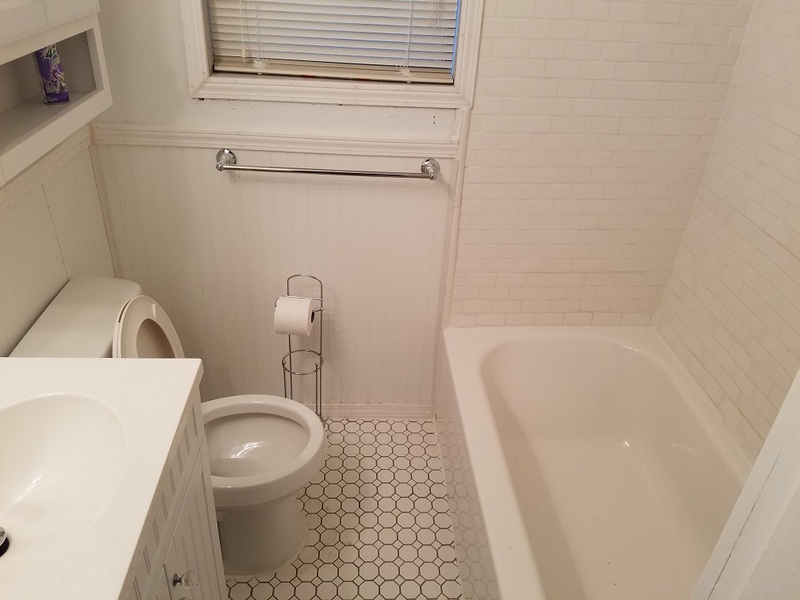 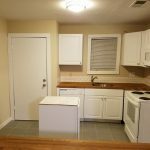 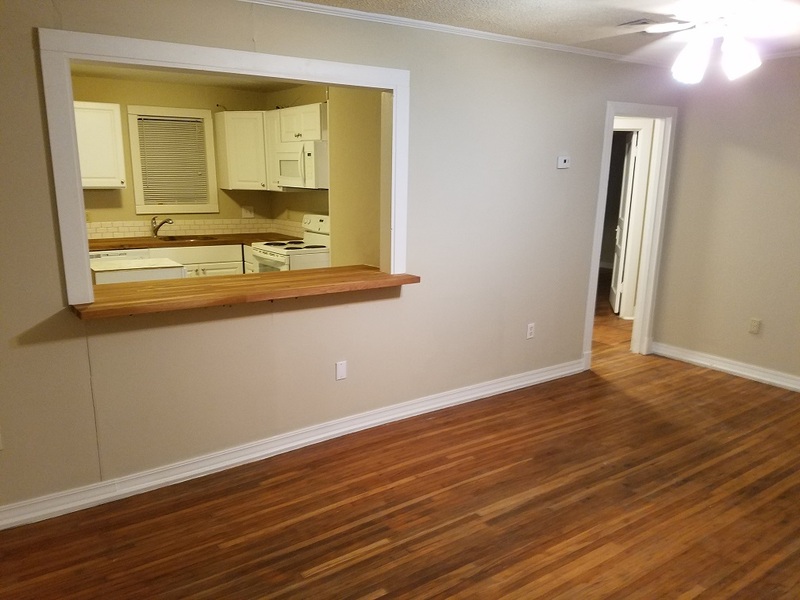 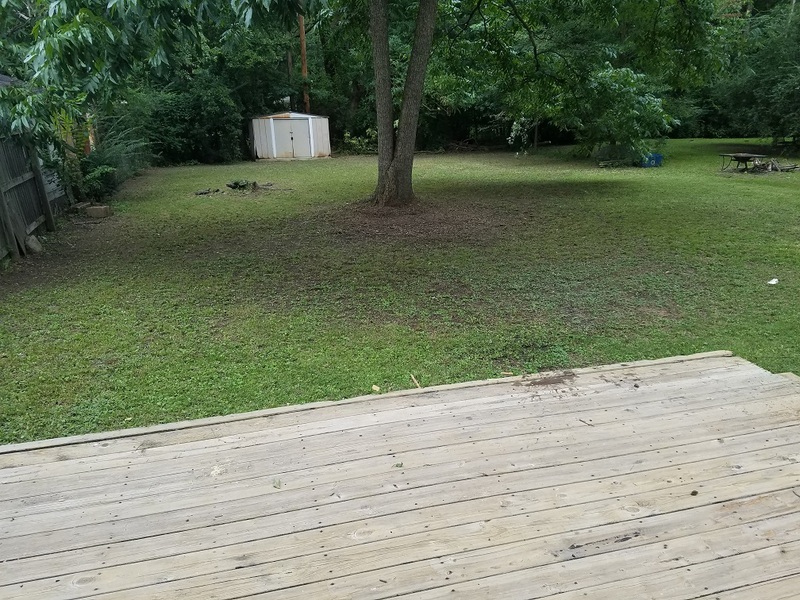 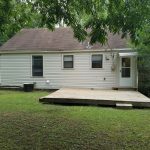 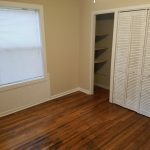 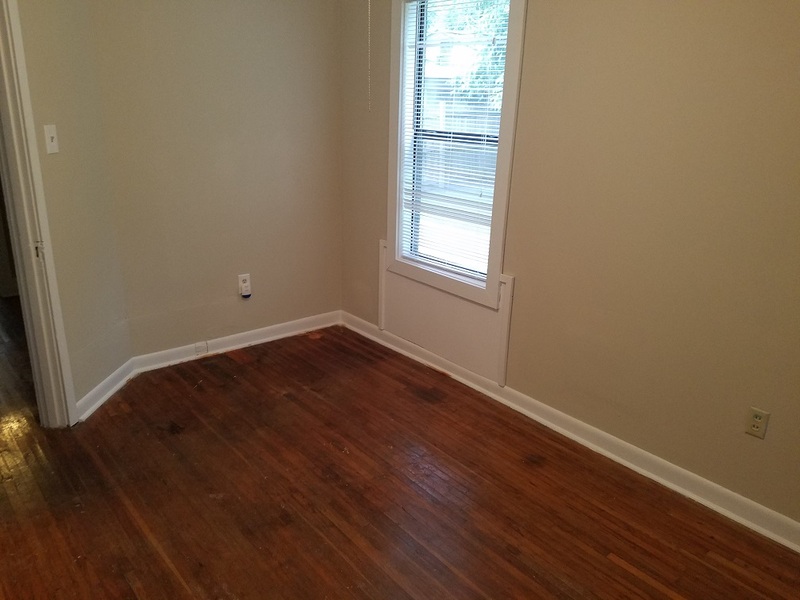 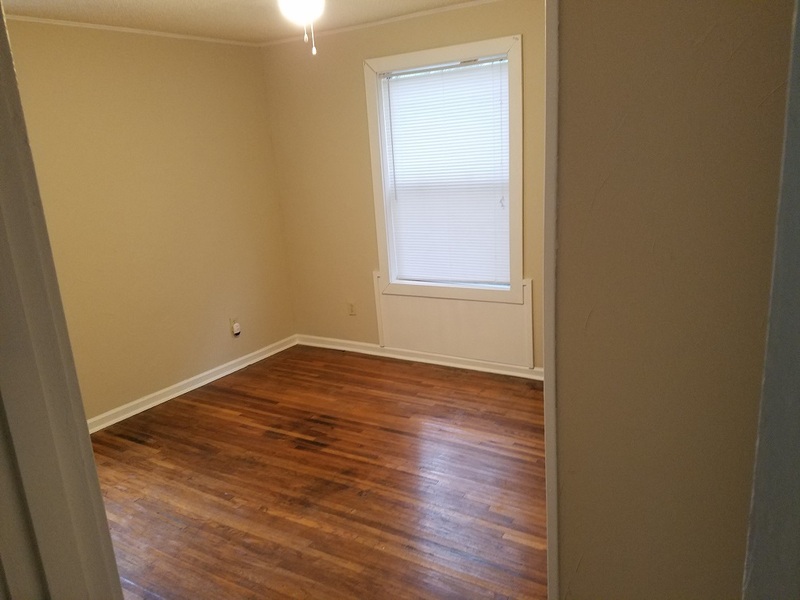 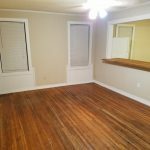 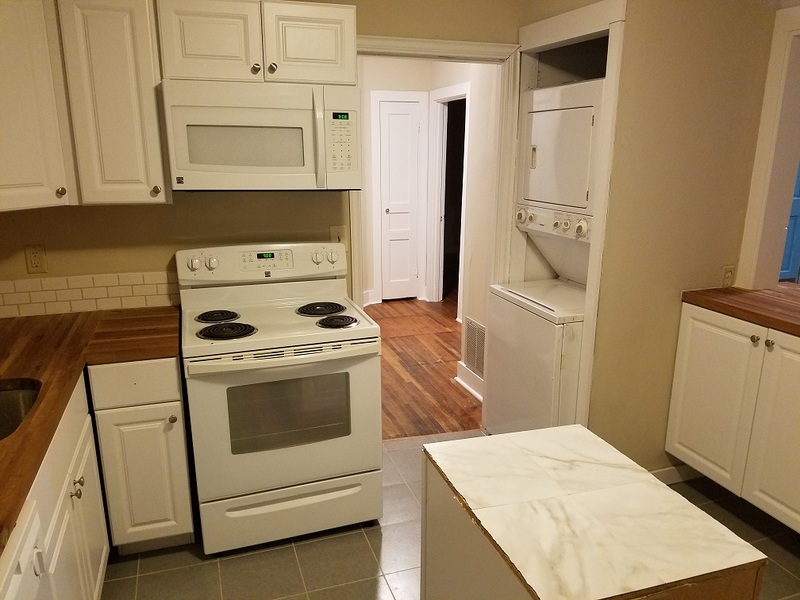 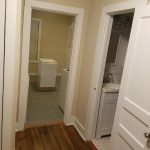 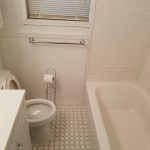 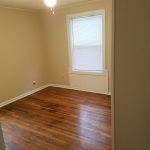 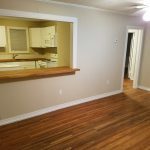 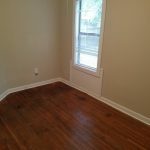 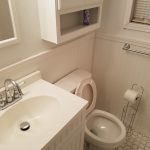 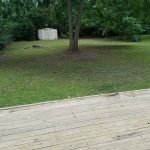 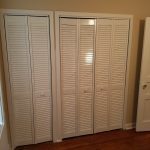 2 bedroom, 1 bath, fridge, range, washer, dryer, microwave, dishwasher, central A/C & heat, storage building, private parking, & large backyard with a deck. 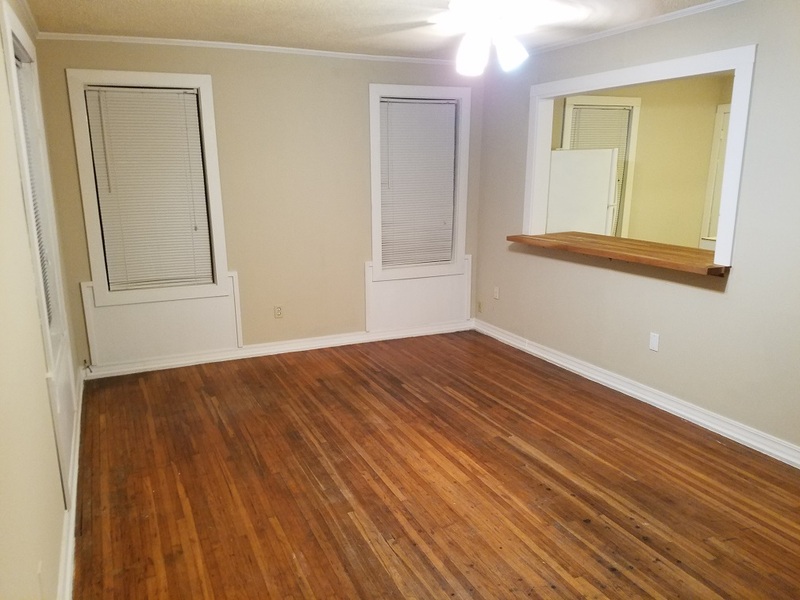 1 year lease required, pets allowed. 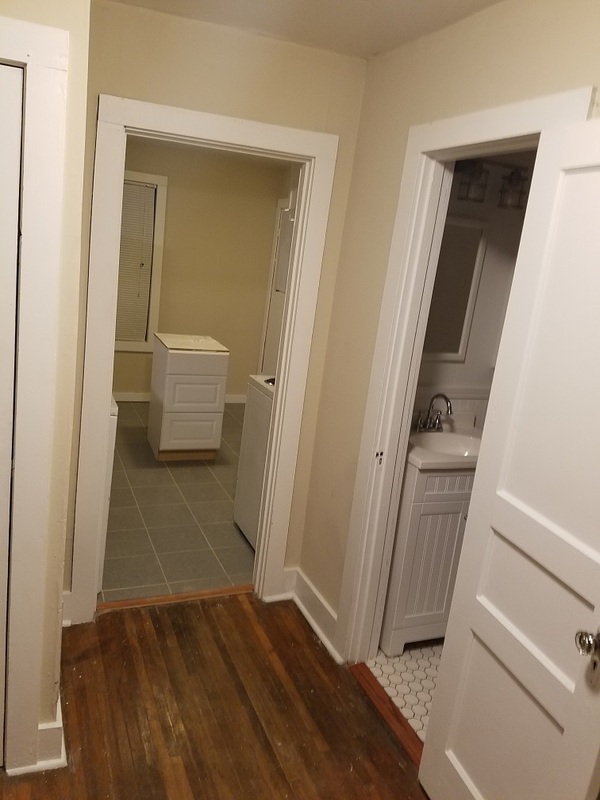 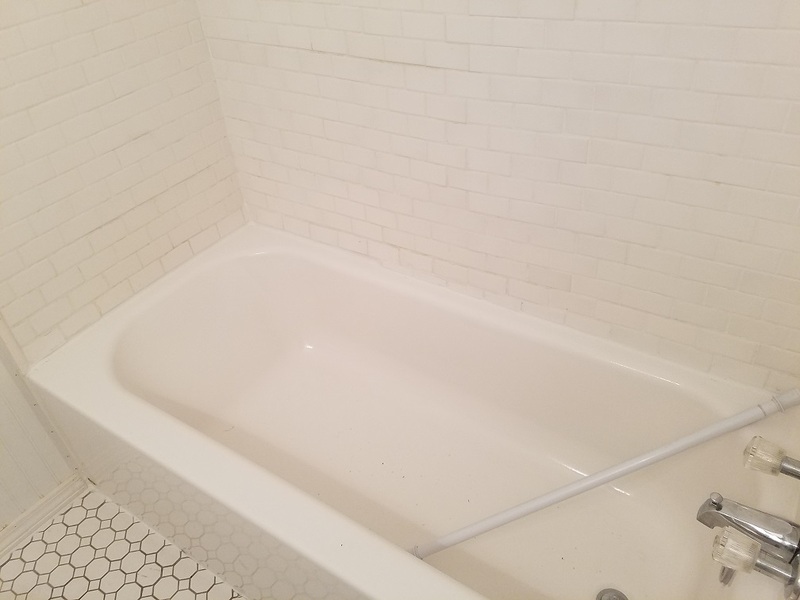 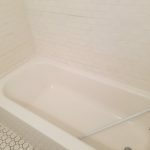 Complete remodel almost finished!